john4jack (Corvallis, Oregon, United States) on 30 March 2018 in Lifestyle & Culture and Portfolio. 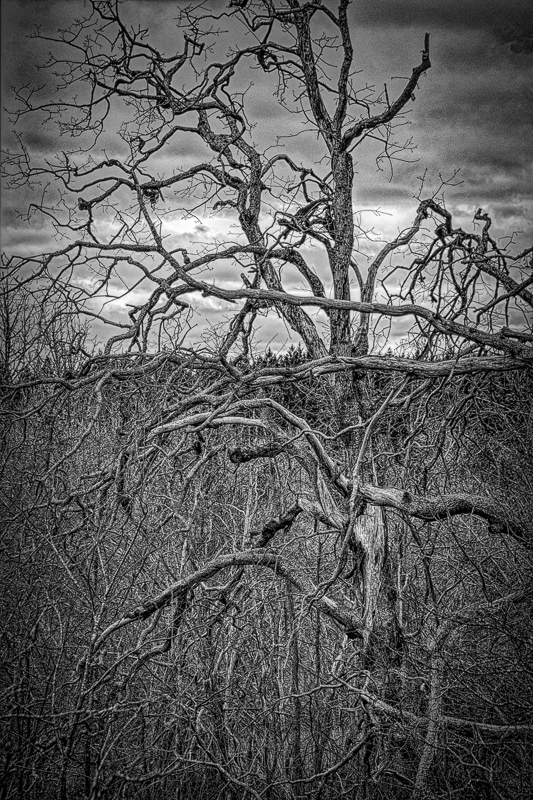 A dramatic and spooky tree. La danse des branches mortes !